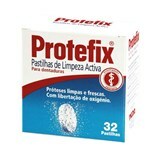 A line of special cares to assist in the event of adhesion problems and increase salivation consequent of the application of prosthesis. 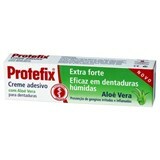 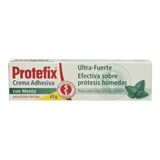 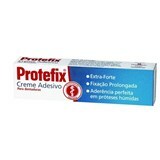 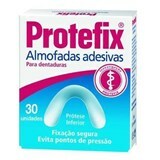 Protefix presents various solutions adapted to your needs so you can eat and smile ... 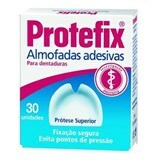 Without fear!